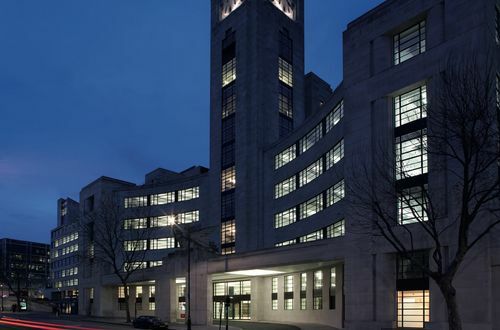 The National Audit Office’s position is unique, and their work is extraordinarily influential. Independent of government, they scrutinise public spending for Parliament and investigate major government projects and programmes. This means that to work for the National Audit Office is to work for the good of, all citizens in our country. They help our economy and society work better – supporting and enabling improvements in financial management and the way vital public services are delivered right across the public sector to millions of people every day. For you, this means challenging and varied work that has real benefit for the nation. These tests are designed to measure your numerical abilities and relate to graphs, percentages and tables whereby you will be asked to analyse data and choose from a set of multiple choice answers. These will be timed so it is important to practice in advance. The group exercise demonstrates how you work and perform in a team. The group will be presented with a project that you will need to work together on. Ensure to find a balance between speaking up and making your point but without dominating the group. You must show the assessor that you can work well in any situation, especially within a team as that is something that will be expected of you at the company. You will be expected to give a short presentation on a subject provided. You will be sent the topic ahead of the assessment centre and will be allowed to take prompts in with you. This will be assessing your public speaking and presenting skills. You will also be expected to answer questions following completion of your presentation. Ensure you read widely prior to the assessment centre about the organisation and industry. You’ll be given material to read, usually a type of case study relating to the company, and be expected to write a report. This will be to assess your written communication skills as well as grammar and vocab and how you would deal with given scenarios in the workplace.